For decades, young people have been at the forefront of highlighting injustices and advocating for more equitable and democratic approaches to solving our nation’s and world’s most serious problems. They are a driving force for social improvement, and their passion, commitment and energy have been the fuel for many social movements including those that seek food justice. Food justice describes the goal of creating equitable food systems that promote human and planetary well-being for all, regardless of race, income, gender, profession, or residence. On April 25th, join the CUNY Urban Food Policy Institute along with youth food justice leaders and youth food justice program coordinators to discuss youth leadership in the food justice movement. We will critically analyze how young people are finding opportunities and overcoming obstacles to shaping local, national and global food environments and food systems. This event has been approved for 2.0 hour(s) of Continuing Education credit by the Commission on Dietetic Registration. Please note that your RSVP automatically adds you to our mailing list. 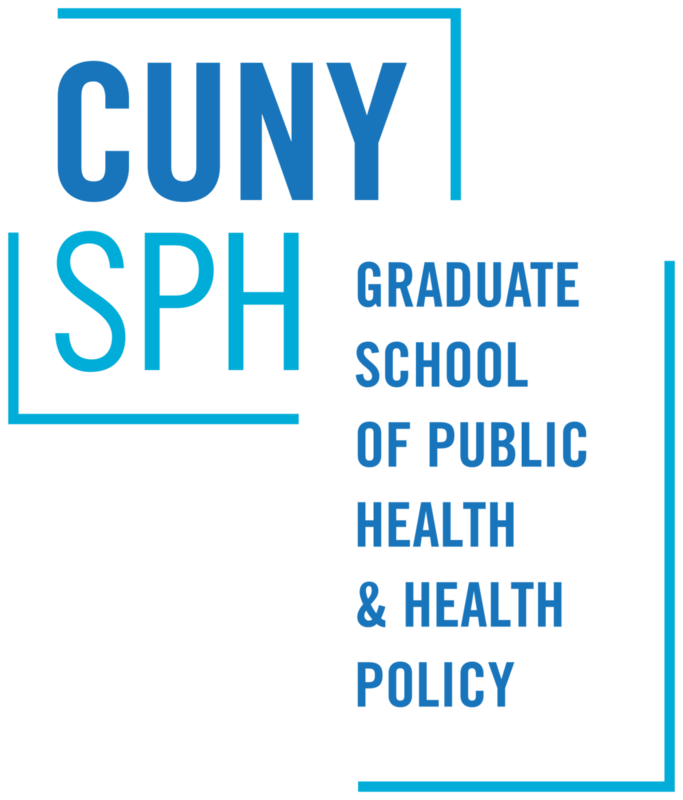 To unsubscribe please email urbanfoodpolicy@sph.cuny.edu.